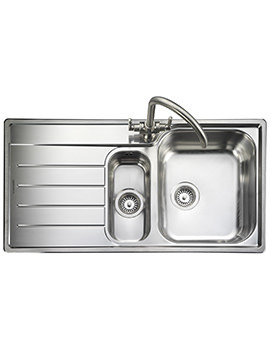 Experts in kitchen ware, Rangemaster has a vast array of products that are built with an eye for detail, unsurpassed quality and exquisite design. 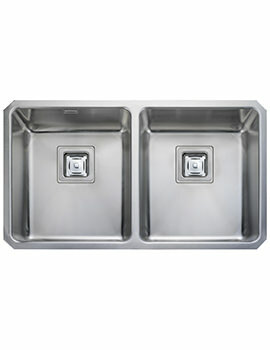 The company began in 1803, founded by John Flavel and by 1830s had a dedicated Eagle Foundry that saw his son William develop the famed Kitchener cooker, which was hailed as one of the greatest contemporary inventions of its era. 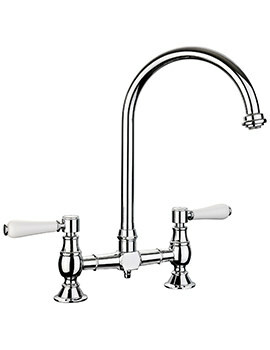 Over the following decades, the Flavel family kept improving on the Kitchener, with latest technical advances and innovations. 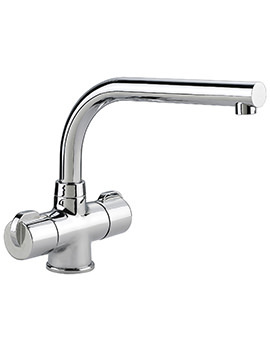 The company continues to manufacture at its original site in Royal Leamington Spa, UK and has won several prestigious awards. 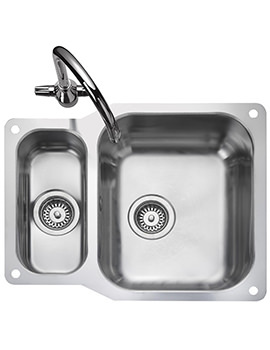 The company processes are in compliance to European and British industrial standards and certified as per BS EN 50304:2009 and BS EN 60350:2009, besides requisite safety requirements. 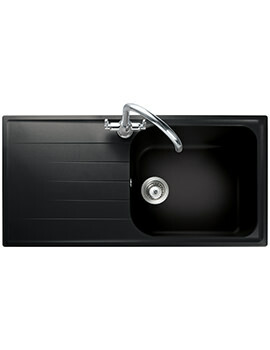 Rangemasters has a strict testing mechanism to check the actual performance of a product, while in usual use. 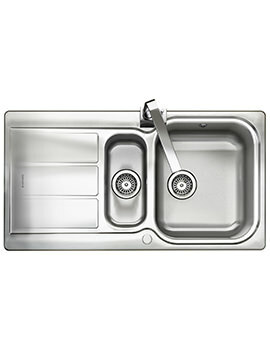 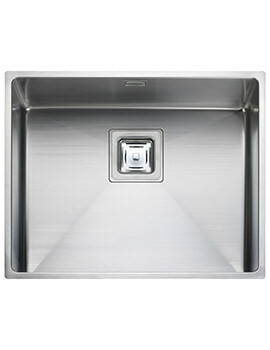 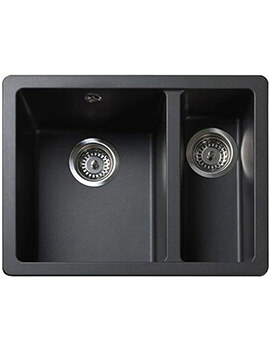 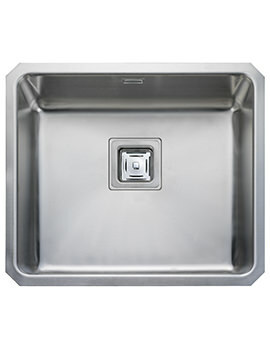 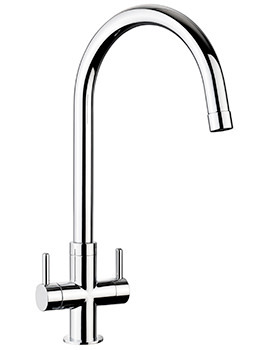 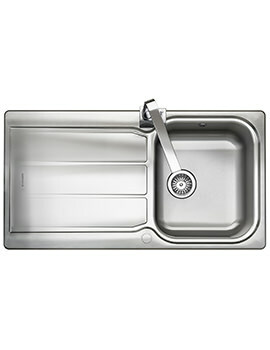 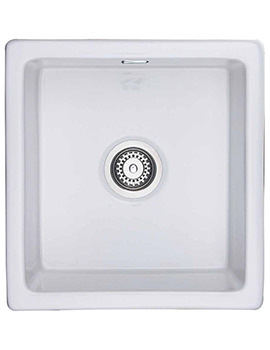 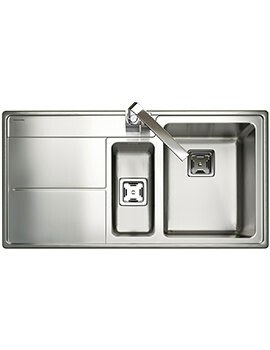 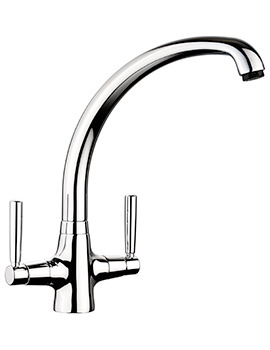 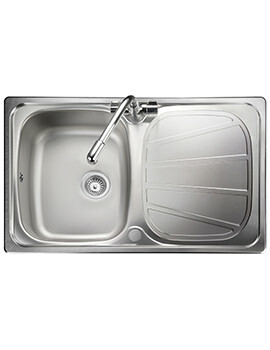 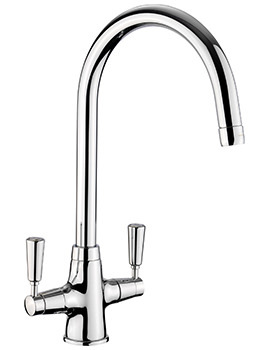 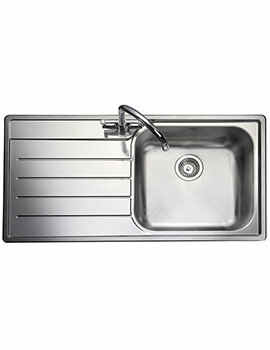 Their portfolio includes exclusive stainless steel sinks, which have a seamless finish made with latest engineering techniques. 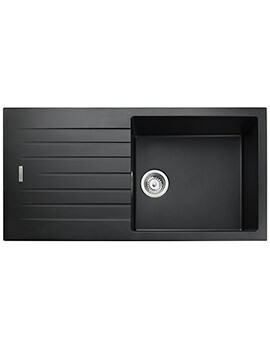 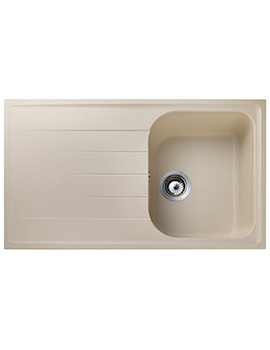 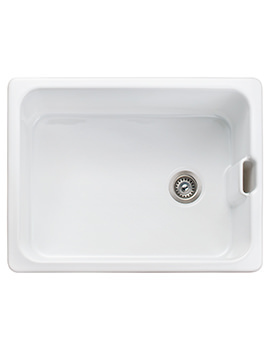 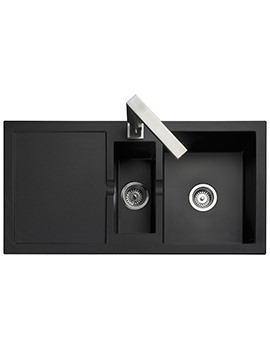 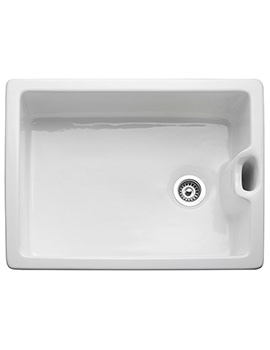 They also offer under-mount sinks in geometrical and curved silhouettes. 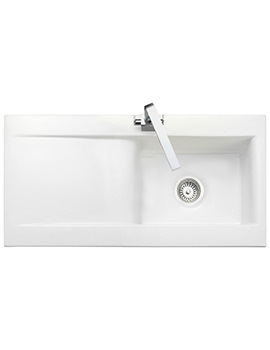 Besides steel, the company also has granite and ceramic sinks, as well as a superb range of taps in contemporary and traditional designs. 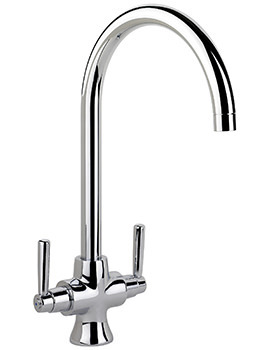 Since 1830, treading the future ahead, as a lineage of traditionalism of crafting perfection and precision, Rangemaster, the well known Kitcheners, have made new inroads in creating merchandises that ensure comfort, class, style and excellence in performance. 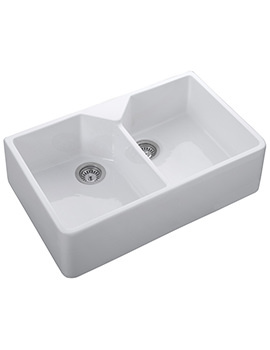 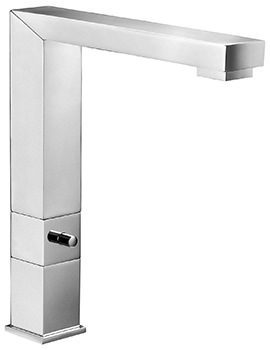 The minimalist collections include overwhelming sinks & taps. 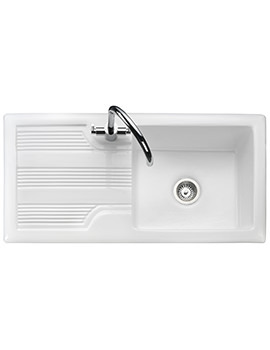 Exemplary for picture perfect look and flamboyance, every creation has been painstakingly crafted to match limitless necessities and aspirations. 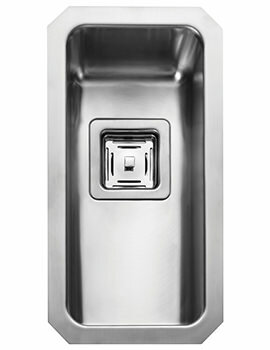 Letting you achieve utmost satisfaction that is priceless has been the core objective of Rangemaster, thus their holistic kitchenette range serve every purpose of toasting, boiling, baking and so on, akin to the other creations of theirs, sprawled in varied ranges. 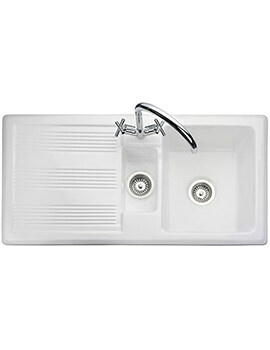 With all-round insights of needs, desires and predilections of such commodities, Rangemaster have endowed class and fascinating grace in the utilities, and QS Supplies have been steadfast in amassing all of them , at the lowest prices ever, at their web-store.